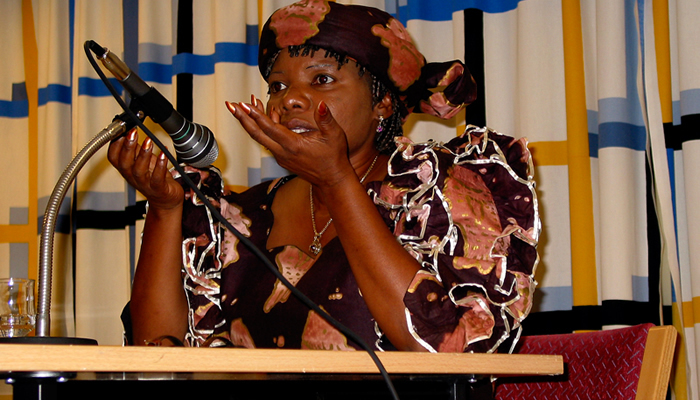 HARARE – Outspoken war veteran and former legislator Margaret Dongo has challenged Zanu PF politburo members to “man up” today and demand answers from President Robert Mugabe over his wife Grace’s recent gratuitous attacks on Vice President Joice Mujuru. In an exclusive interview with the Daily News yesterday, Dongo, said the 90-year-old needed to be pushed to stop him from regarding Zanu PF as his private property. “Bob has never bothered to respect the post of the vice president he has appointed. She is a woman and he was supposed to bring back such issues to the VP. The first lady is being used. There is a camp that is using her and that is why she is being too emotional,” she said. Zanu PF meets in a crunch politburo indaba today, where Oppah Muchinguri is expected to present a report on Grace’s controversial “Meet the People” rallies where she publicly embarrassed senior party officials, including Mujuru. With Zanu PF currently divided along two major factions reportedly led by Mujuru and Justice minister Emmerson Mnangagwa, Dongo said the 51-year-old ruling party was headed for a split if Mugabe decided to unilaterally appoint members of the politburo as demanded by some of his colleagues. “If Mugabe appoints members to the politburo, that will be his greatest mistake, he is on his way out,” Dongo said. 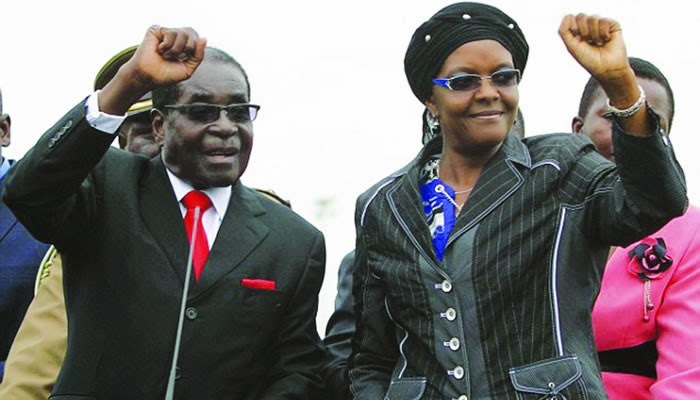 Dongo, who hoped to oppose Mugabe in the 1996 presidential elections but did not meet the minimum age requirement of 40 years, said Grace was threatening the very existence of the ruling party. Dongo said Grace was “careless” at her rallies and did not have the political muscle to call for the VP to resign. “Grace is not in the structures of government and she is not in the structures of the party,” she said. The former MP for Harare East said Muchinguri had successfully destroyed the friendship between Grace and Joice, when by portraying the VP as opposed to the First Lady’s rise in politics. “Oppah ndiye chipfukuto (Oppah is the weevil), she has created this hate between the First Lady and the vice president,” she said.